Sensory and descriptive evaluation of Carnaroli and Baldo rice varieties. As a result of the setting up of a procedure for the sensory analysis of rice, in a recent study conducted by a group of Italian researchers (Galassi et al., 2017) an evaluation of the varieties Baldo and Carnaroli was carried out. In particular, 7 samples of each variety were analysed, originating from heterogeneous areas. The processing of data does not allow identifying a significant difference perceived at sensory level among the products. However, several trends can be noticed, due to the fact that one third of the trained judges can actually discriminate the samples. It is striking how the samples of Baldo rice show more marked sensory profiles compared with the samples of Carnaroli, as highlighted by the chemical-physical and textural analysis. Adhesiveness and stickiness are the sensory properties that best diversify the varieties. 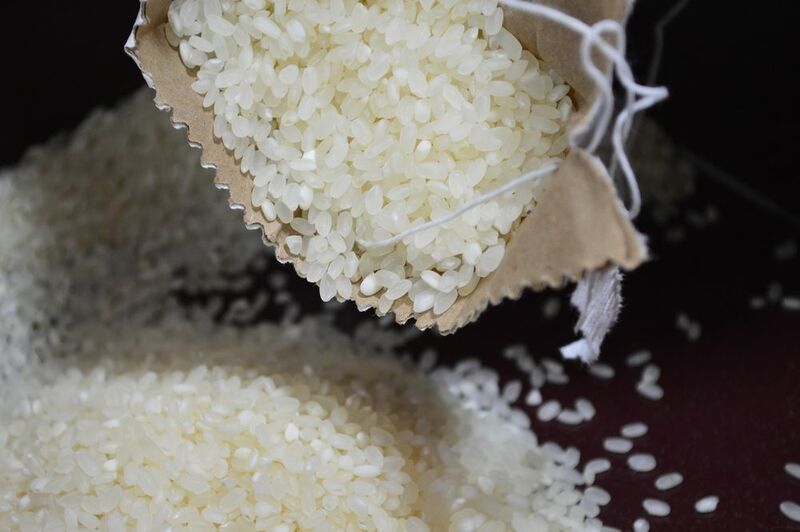 It has also been observed that, between the two varieties examined, Baldo rice is the one that has the most significant differences according to the cultivation areas. Finally, important differences were detected with respect to the gelatinization behaviour, which affects the cooking time and hardness, while the inverse correlation between consistency and stickiness has been confirmed, even in samples of the same variety. In conclusion, the authors point out that “traditional” analysis better emphasize the differences and peculiarities related to the different place of cultivation then sensory analysis by a panel of tasters. Use of semolina of ancient grains and barley flour for the production of functional pasta. The attention of the consumer is increasingly directed toward a healthy lifestyle that provides healthy food choices in order to reduce the risk of diseases and improve the psycho-physical well-being. Against this background, object of a recent study conducted by a group of Italian researchers (Arena et al., 2016), was to develop formulations for functional pasta using durum wheat semolina of two different genotypes, of old (Timilia) and recent constitution (Vertola), and barley flour (with content in β-glucans equal to 11%). On the grain were determined the protein content (in gluten and ashes) and the index of gluten and yellow, while on the semolina were determined the protein and ashes content and the granulometry. In order to assess the effects of the raw material on the quality of pasta, a sensory evaluation of samples was carried out, defining also the cooking time, the colour (L*, a*, b*), stickiness and nerve. The results confirm that the addition of barley flour involves changes in the rheological properties of the flour in barley/wheat blend with respect to the traditional ones of only durum wheat or common wheat. The rheological properties of pasta decrease when the quantity of wheat decreases in the mixture. Finally, in the specific case of the Timilia genotype, it is necessary to balance the formulations and use appropriate processing technologies for correcting the technological deterioration of barley flour, devoid of gluten proteins. Next articleNano-ingredients, what can we expect in the coming years?